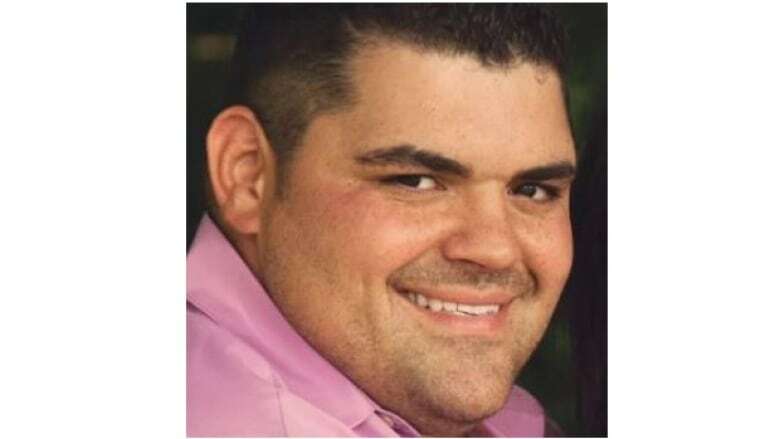 33-year-old James Vidal was gunned down in central Chilliwack early Sunday morning. Police are investigating whether the murder was gang related. James Vidal was shot and killed in central Chilliwack early Sunday morning. The 33-year-old Chilliwack resident was known to police. The man who was shot and killed early Sunday morning in central Chilliwack has been identified as 33-year-old James Vidal. Vidal had a lengthy criminal record and was known to police. Integrated Homicide Investigation Team spokesman Cpl. Frank Jang said the murder is not considered to be a random act, and police are looking into whether it is connected to the ongoing gang violence in the Fraser Valley and Lower Mainland. Vidal was gunned down at 6:30 a.m. in the 45700-block of Alexander Avenue, a street with a number of small businesses and a fast food restaurant. "We are so fortunate that these bullets didn't hurt anyone else," said Jang. Vidal's criminal record includes convictions for robbery, weapons possession and breach of conditions. In 2016 he was charged with break and enter, uttering threats, assault and assault with a weapon. Anyone with information is asked to call IHIT at 1-877-551- IHIT (4448), or email ihitinfo@rcmp-grc.gc.ca. Anonymous tips can be submitted to Crime Stoppers at 1-800-222-TIPS (8477).